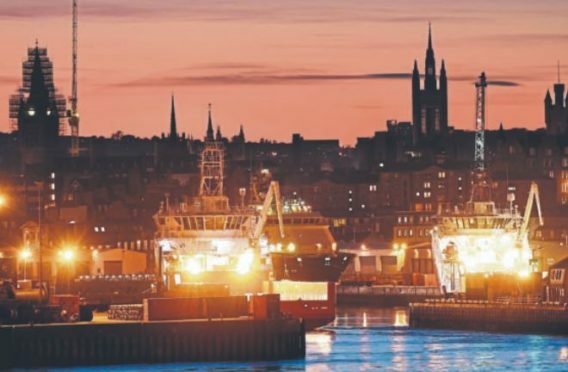 Rystad Energy has announced plans to set up shop in Aberdeen as it forecasts a surge in activity for the UK North Sea. The Norwegian consultancy, which has bases in oil hubs around the world like Houston, Singapore and Stavanger, said the move is a “ringing endorsement” of the UK’s growth potential. Rystad predicts activity in the UK sector to pick up over the next two years with the uptick in oil price.